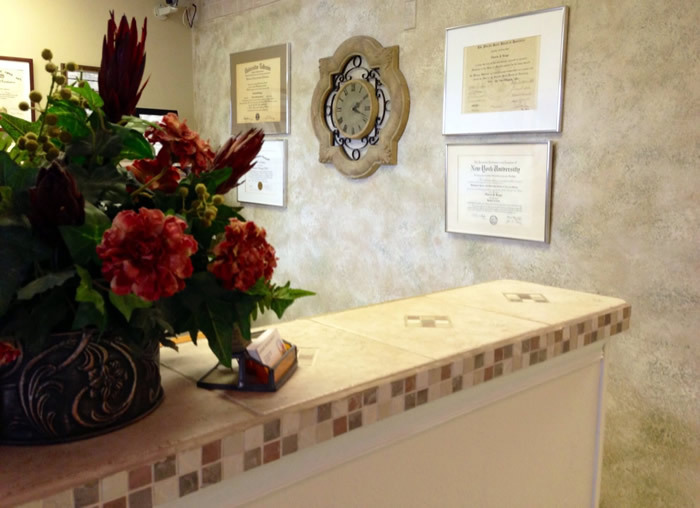 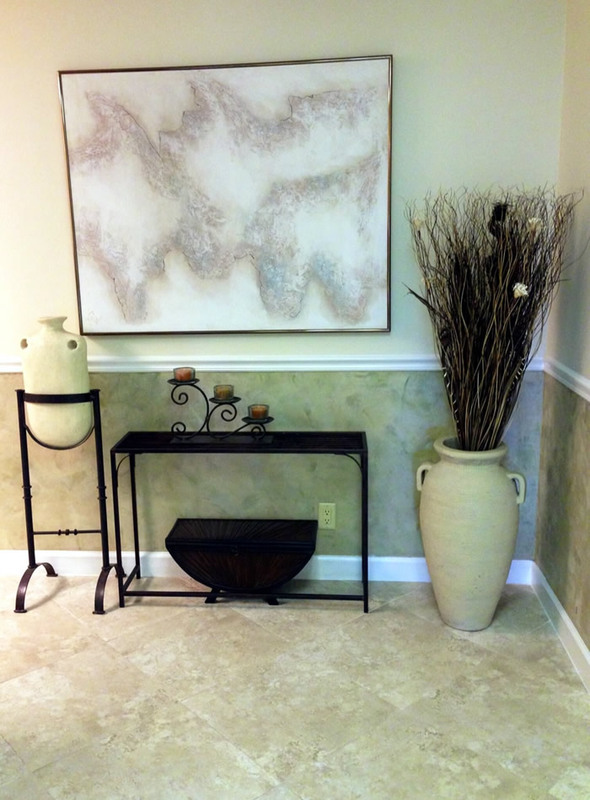 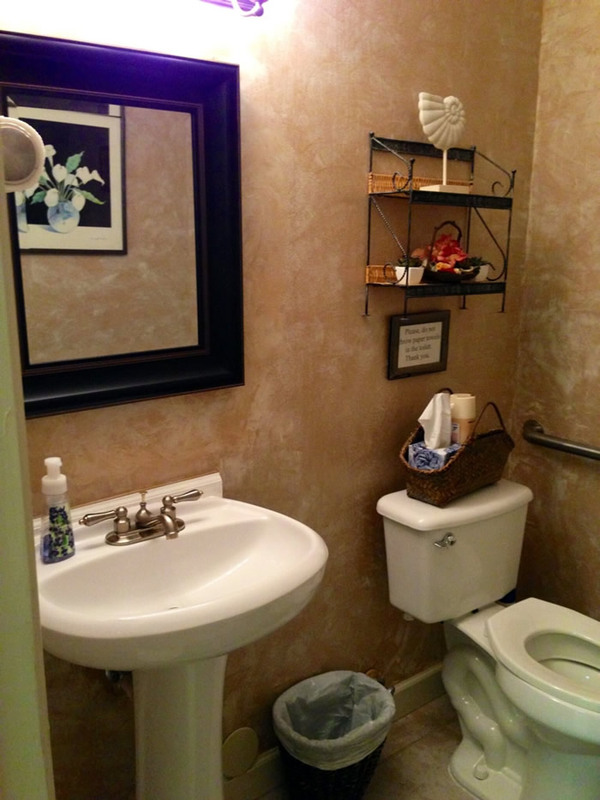 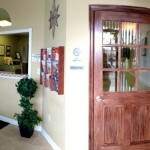 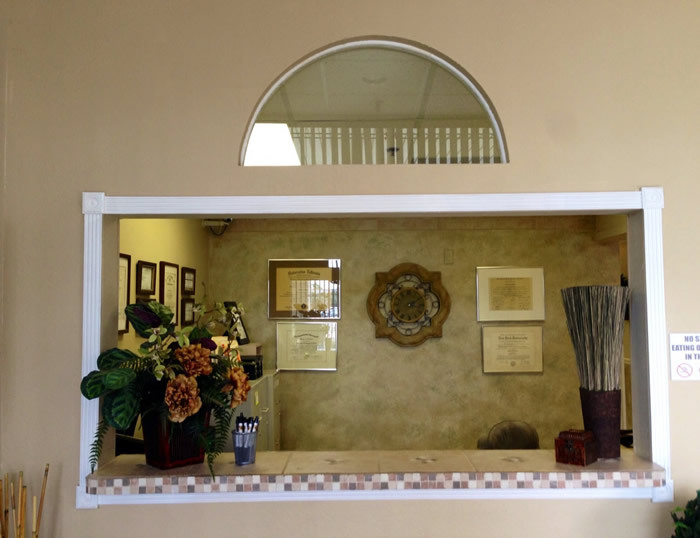 Dr. Broggi and his staff are committed to giving you the highest quality care available. 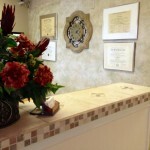 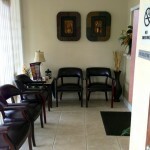 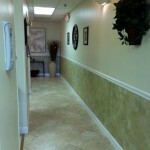 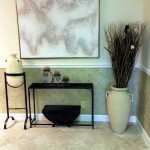 Your comfort and a beautiful outcome to your procedure are their first priorities. 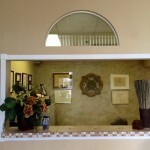 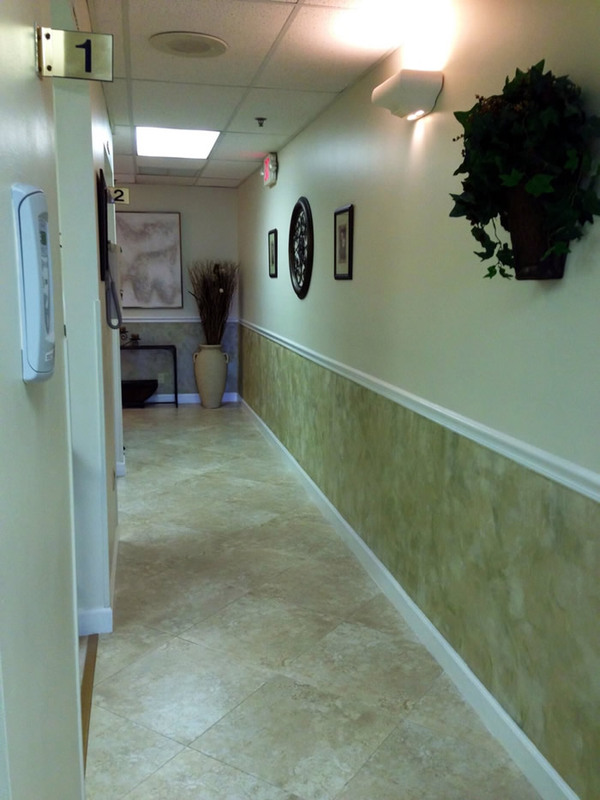 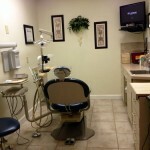 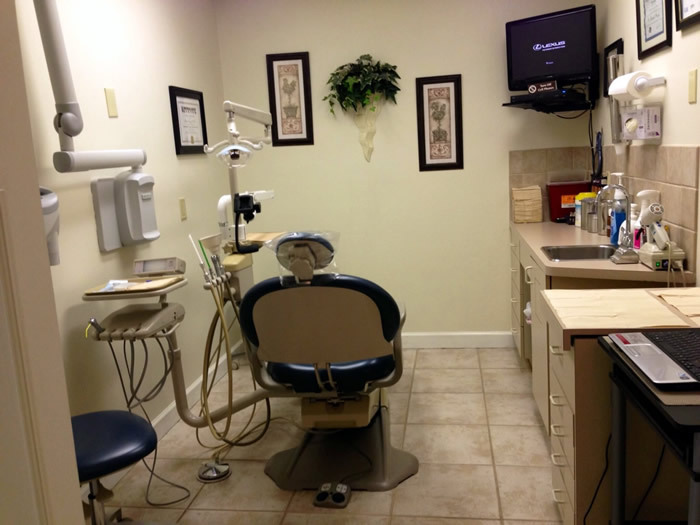 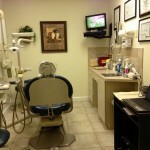 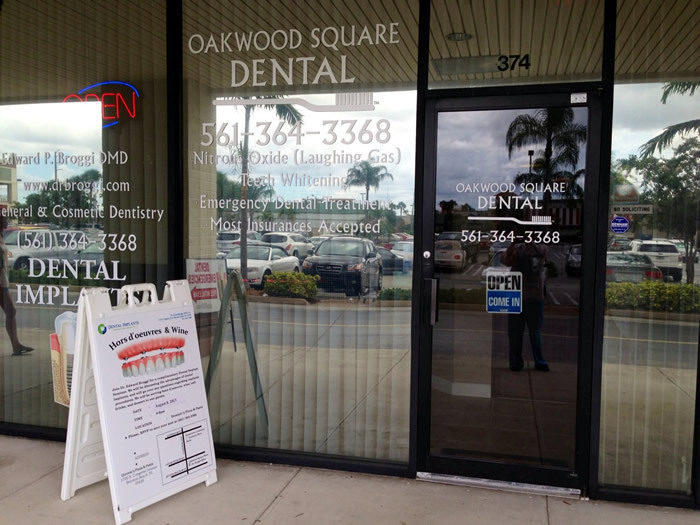 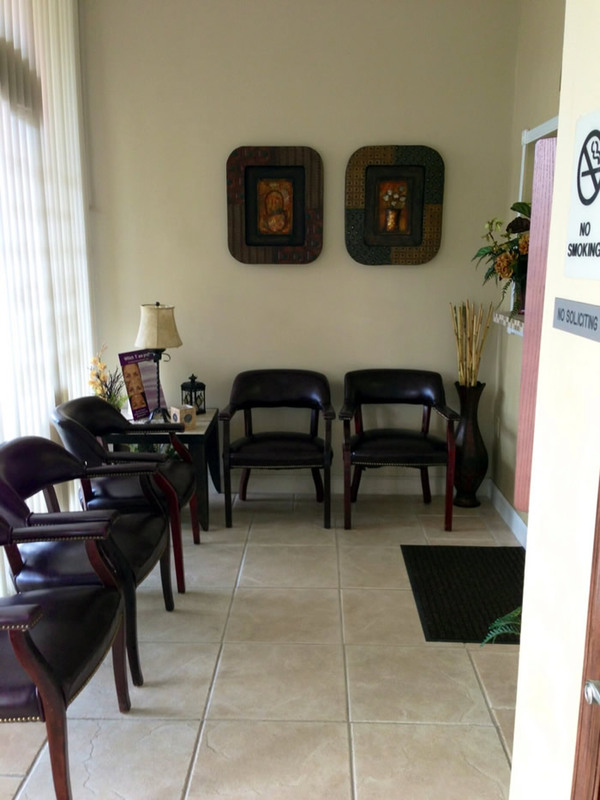 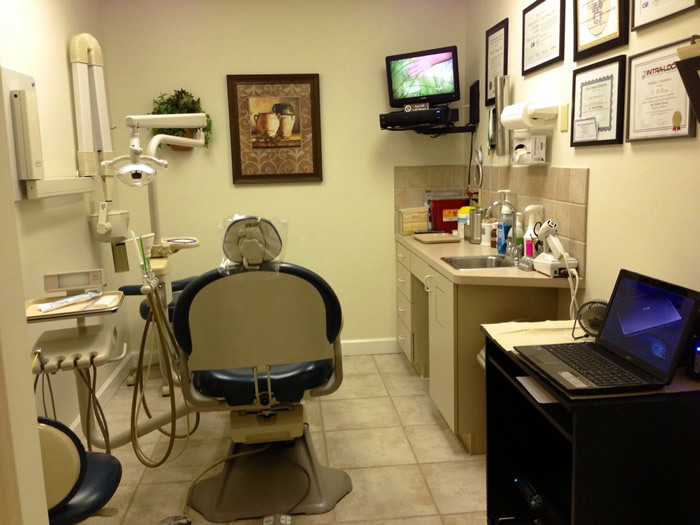 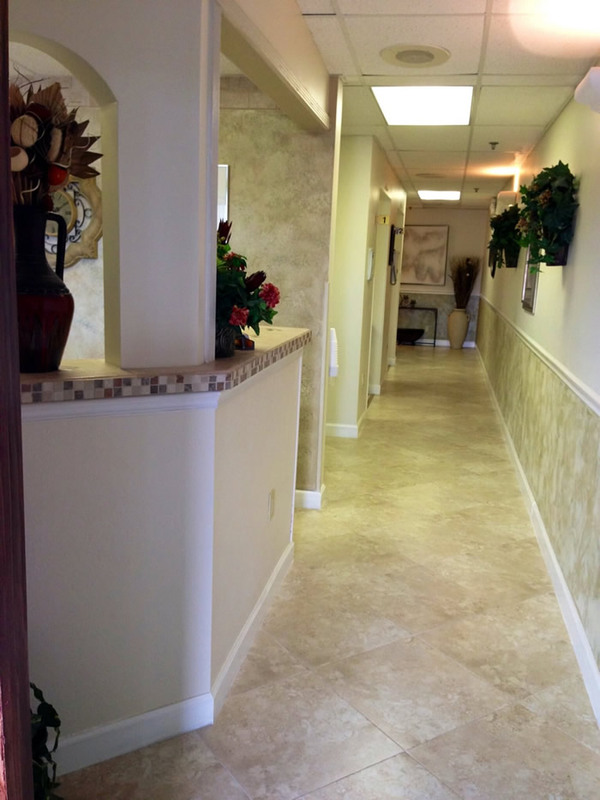 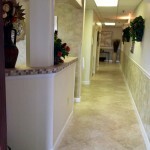 Practicing dentistry in South Florida since 1985 and in his own practice since 1990, Dr. Broggi has a wealth of experience, from which you benefit. 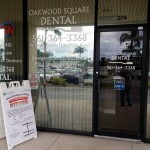 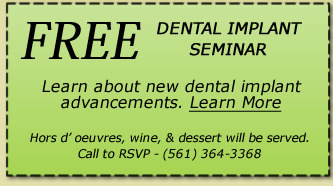 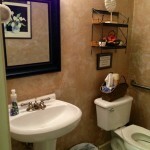 Call 561-364-3368 now to schedule a consultation.